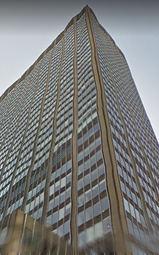 Once the world headquarters for Citibank / formerly known as the Citigroup Building - spanning one full block between Park Avenue and Lexington Avenue from 53rd to 54th Streets stands 399 Park Avenue. Known for its sleek minimalist aesthetic the building features details such as limestone-clad columns, thin aluminum mullions, and dark brown spandrels. This exclusive property is noted for its lavish through block lobby which is topped over by large floorplates than encompass a full block by which each story climbs to the sky. Moreover this commercial building bears strong architectural influences from the International style which expresses a sleek minimalist aesthetic that in the end conveys success and influence within the corporate landscape. 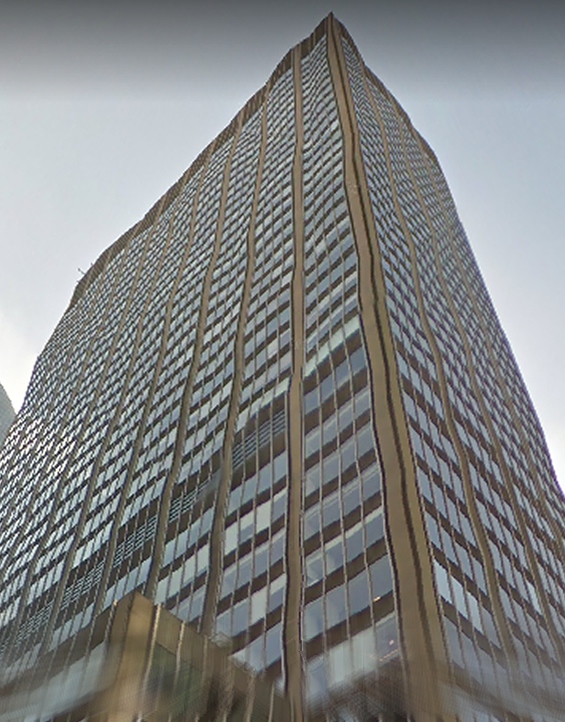 The building is a 39-story Class A office tower that is undergoing a series of captial improvements which will ensure the quality of this property for years to come. The most noteable feature today in our mind would be the build's setbacks which helps provide supplementary light. One of these setbacks is scheduled for constuction in which a new office floor will be added over it, while the tower's limestone façade will be covered over with metal cladding. These improvements are wide ranging and expansive in scope, they do include the upgrade of the interiors and building mechanical systems, the additon of a new landscaped roof garden, plus a face-lift of the building's exterior. This site has always been noted for its contribution to the skyline of Midtown Manhattan. These improvements are just a small portion in a series of renovations at nearby projects tied to the Plaza District / East Midtown rezoning proposal for improvement. 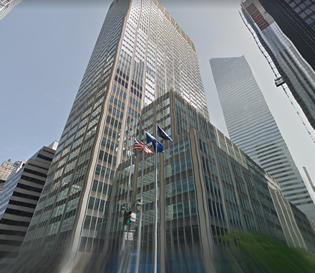 For information on available office space inside of 399 Park Avenue or the nearby area, contact us and one of our brokers can provide you withthese all the data needed including whats available on the market today, with prices, floor plans, photos, and insight into the area and it's comparable options. Price: Buildings in this range and location today are averaging rents bewteen $80 to $110 PSF. Park Avenue more than any other track in Manhattan is a street of remarkable change. Traditionally many large financial companies are headquartered here calling Midtown Manhattan home; most notably the stretch extending from Grand Central Terminal to 59th Street is where you'll find some of the world's top financial players such as hedge and private equity funds choose to lease their offices here. In keeping with the standard herein many landlords have competitive plans towards renovating or rebulding their towers entirely all of which in order to make for a more appealing "product" of prime, modern, well-located offices. These plans foreshadow great changes ahead in the city with the intent of intoducing a new generation of commercial spaces in greater density. Today the Plaza District corridor stands poised for re-zoning and the introduction of new taller skyscrapers to come within Manhattan's dense tower cluster. Regardless of neighborhood Park Avenue has long been and continues to be one of the most desirable locations in Manhttan with deep-pocketed institutions and corporations clamouring for the office spaces it contains. There stands no other Manhattan throrofare that offers hotels, residential, restaurants, and retail all found in one place the way Park Avenue does.